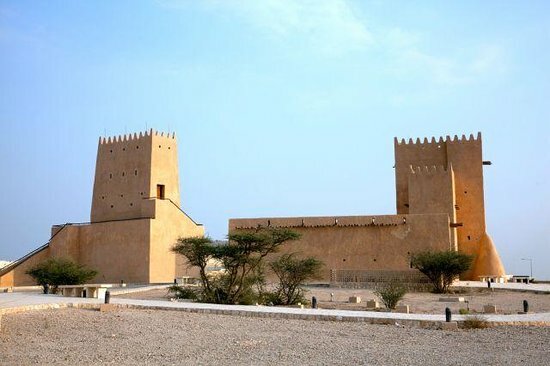 Barzan Towers, also known as the Umm Salal Mohammed Fort Towers, are watchtowers that were built in the late 19th century and renovated in 1910 by Sheikh Mohammed bin Jassim Al Thani. They are located at the southern side of the defensive system established at the end of the 19th century and start of the 20th century to protect the 'rawdat', a valley where precious rainwater is collected when it flows down from higher ground. In Arabic "barzan" means "high place". The buildings were restored in 2003. The towers measure 16 metres (52.49 ft) high.The fort links to two other fortified buildings towards the west and another tower towards the north. 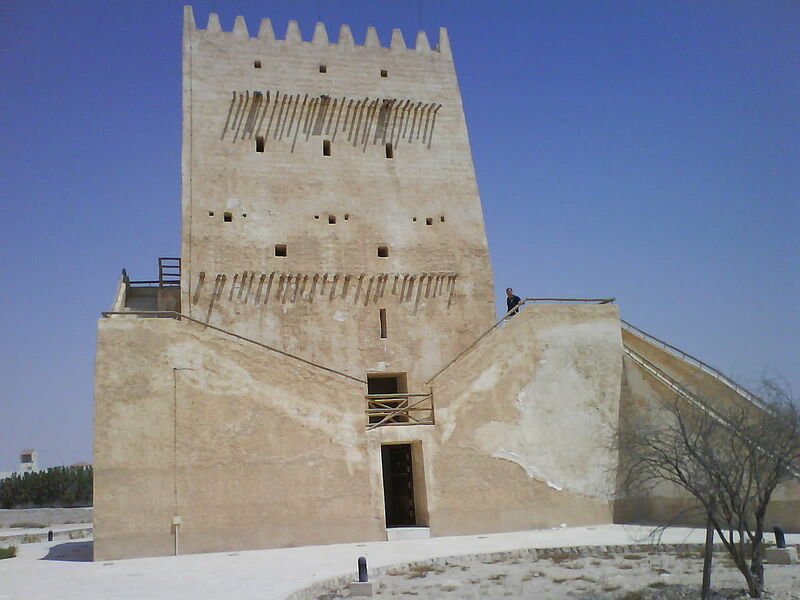 Barzan Towers may have been built near the sea to keep an observant eye on pearl divers, as a look-out for approaching ships, and as an observatory for keeping track of the moon.The Barzan Towers have been rebuilt with features such as air-conditioners.